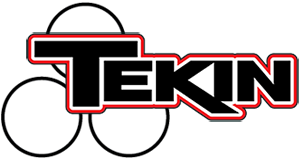 Brand takes Rd1 of the SOS Series – Tekin – Smaller, Smarter, Faster! 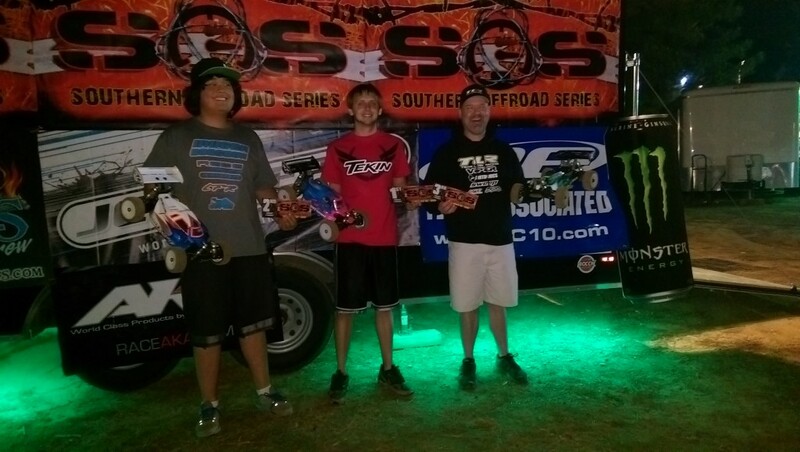 This past weekend Round #1 of the Southern Offroad Series was held at Loganville RC Speedway. It was a really rough week leading up to the race with the rain, and it even rained the friday night before the race. Saturday morning the track was soaked, but the track crew and the over 160 people in attendance pulled together to make it happen. We more than a pallet of wood shavings on the track to soak up the water, and delayed the start time to allow it to dry up. By the end of round 1, the track had dried almost completely, and the racing was good. « Elliott Boots wins Rd2 of the BRCA E Buggy Nats!